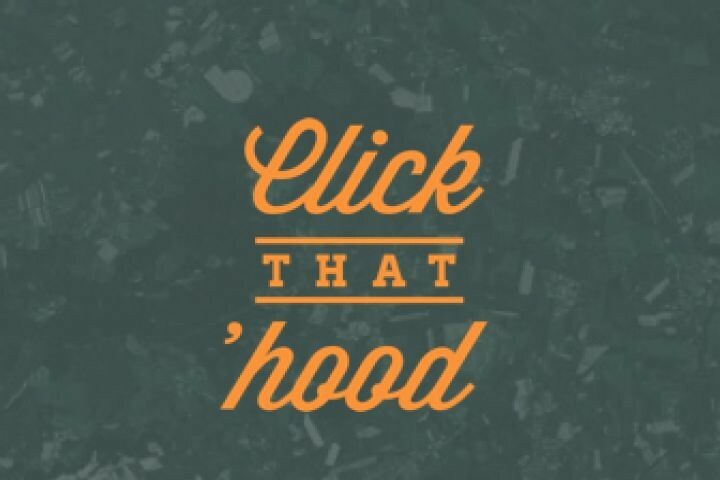 Click That Hood, an online trivia game that tests knowledge of local geographies, now has a Cleveland map available. The game is timed (a lot like Sporcle) and was built through an open source community. Originally built by the Code for America 2013 fellowship team in Louisville, the game now offers interactive maps of 86 locations in 11 countries. The Cleveland map has 36 neighborhoods on it. You can play an "easy" version, which selects 20 neighborhoods at random, or a "hard" version, in which you'll have to identify all 36. Most everyone knows (generally) where Ohio City, Downtown, and North/South Collinwood are. But good luck identifying Goodrich-Kirtland Park, Forest Hills or Puritas-Longmead on a first pass. Some of these, of course, are suspect. 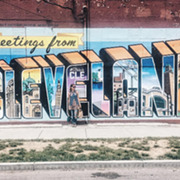 No one would really call Cleveland's Industrial Valley a "neighborhood," for example. But after three or four times through, you'll have Cleveland down pat.